We love to show our World class equipment and share our know-how with you. come and see the most advanced concrete grinder equipment on the market at unbeatable prices! Use the Call now Button on lower left side of this page. Click link above for Extrema details and to get best price! World leading floor treatment equipment. Power Trowel Polishing a world leading solution for low cost high quality floor grinding and polishing. Klindex has every solution for the discerning Concrete Stone Grinding and polishing professional. Click on the image below to find the most innovative floor grinding and polishing equipment on the market. Concrete polishing machines. SuperConcrete. Floor cleaning machines. Klindex of Italy the manufacturer of the legendary Levighetor machine. The Hercules and Expander series of floor grinder and polishing machines. The Tornado and Hurrikane high speed polishers. The Klindex Timba Floor sanders, a revolutionary concept in wood floor sanding. Timba is a planetary machine that sands all types of wooden floors perfectly. From hard to soft woods and laminates. Timba does not mark the wood like belt or drum sanders do. It removes old coatings quickly and efficiently. With superior quality Klindex Zirconium sand papers, mesh discs, carborundum discs, tytan discs etc. And it does it all dust free. Inform your self now about these professional wood sanding Klindex DREAM-MACHINES!! Slate Lite a revolution in decorating interior and exterior surfaces of any type. Slate Veneer with a thickness of less than 1mm to up to 2mm. Available in classic, ecostone and translucent. Excellent and stunning exterior wall cladding. Awesome interior decoration of walls. Floors and ceilings. Bathrooms and kitchens. And even cabinets or furniture. 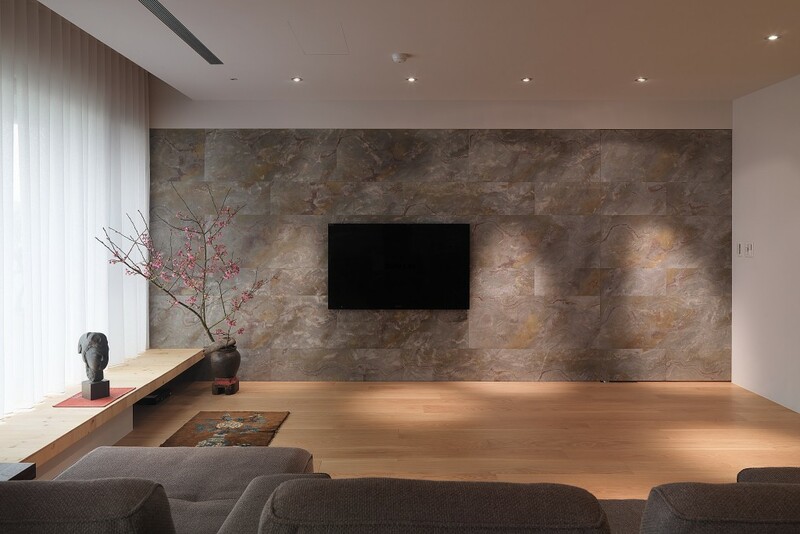 Real slate with a flexible backing in 25 beautiful stone types. The sky is the limit with Slate Lite. Klindex Supervak industrial dust extractors are designed to effectively remove fine dust. Dust in any industrial or construction environment. Pure innovative Italian design. Superior vacuum cleaners with self cleaning filters, quality made to last. Klindex industrial vacuum machines protect operators. And bystanders from fine dust inhalation. The best protection agains silicosis and other lung afflictions is here. You can choose from manual to fully automatic filter cleaning systems. With the Mechanical shaker system or self cleaning filter systems. Klindex vacuum systems with twin cyclone pre-separators. The Supervak 77 or 76 vacuums with the “Longopac” plastic bag collection system. Look NOW at the large range of KLINDEX vacuum systems on offer! !